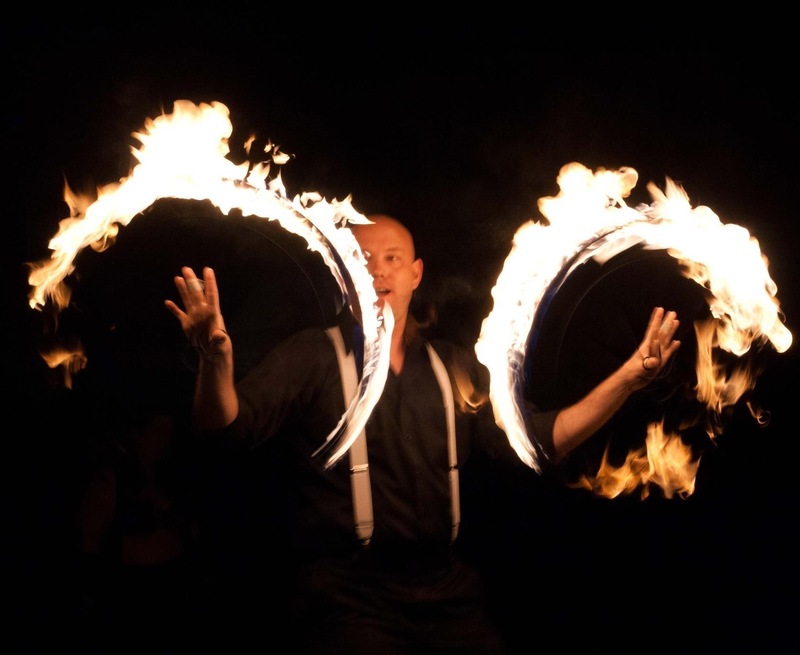 The Brewcity Fire Brigade offers high-quality fire performances to fit any social occasion. 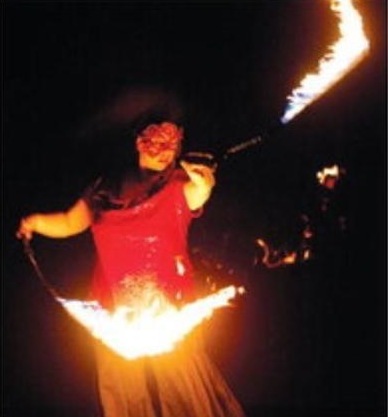 From casual cook-out to a glamourous evening soiree we will customize a fire performance that will stun and amaze your guests. See the Brewcity Fire Brigade in action as they rehearse their routines on Friday nights around downtown Milwaukee. "All the performers are crazy talented. I was so impressed with all the performances. The figurative or literal balls they have to even attempt this blows my mind; then they make it look so fluid and graceful. I am always so happy to have gone to wherever this group performs because it is always a good show." 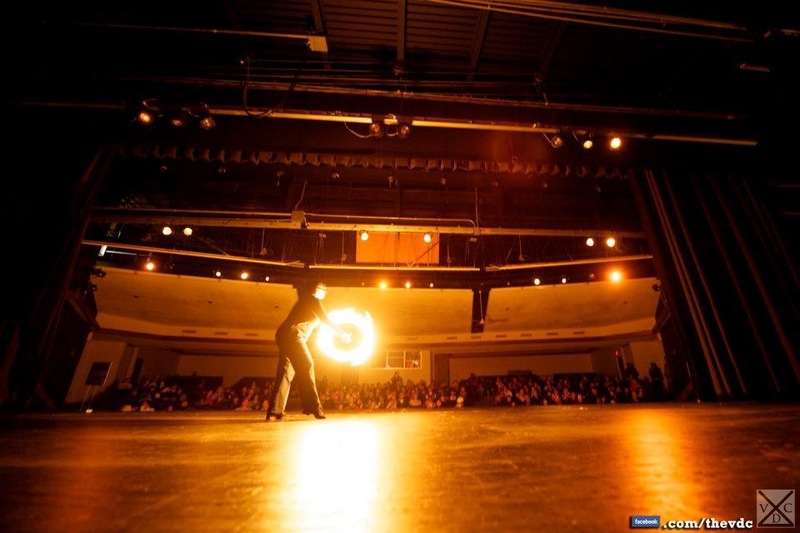 Want to see the Brewcity Fire Brigade rehearse with fire?Check our Facebook page to see where we are practicing on Friday nights around downtown Milwaukee. Members of the Brewcity Fire Brigade can often be spotted playing in the fire circle at the Chicago Full Moon Fire Jams. © 2013 , All Rights Reserved.